Did you know that PoolDawg makes pool cue cases? Just like us, our pool cue cases are pretty no nonsense. Well, that's not really just like us, since we're all about the nonsense, but they are some nice basic cases. 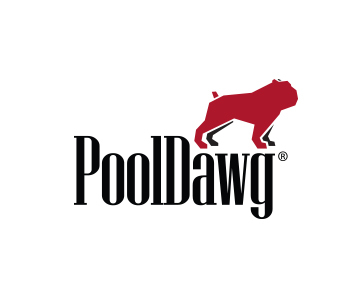 Whether it's a soft case or a hard case, PoolDawg's got you (and your pool cue) covered.